At Solvilla we are of the opinion that interior design is key when building or selling a dream home. 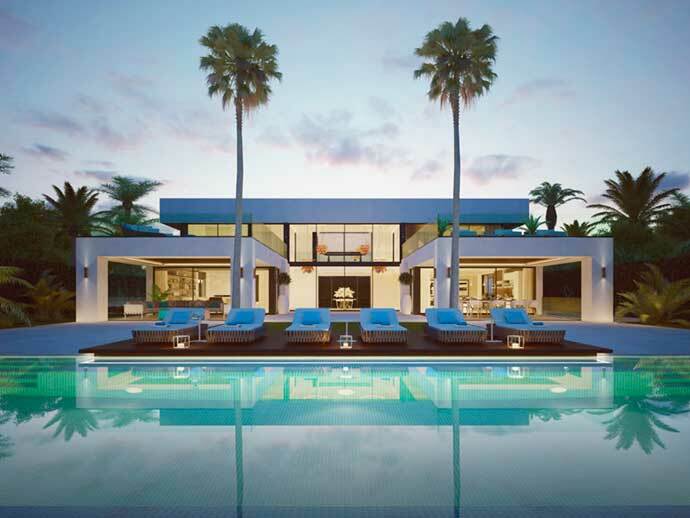 It is likely to be the one factor that turns your home from a regular house to a luxury villa. 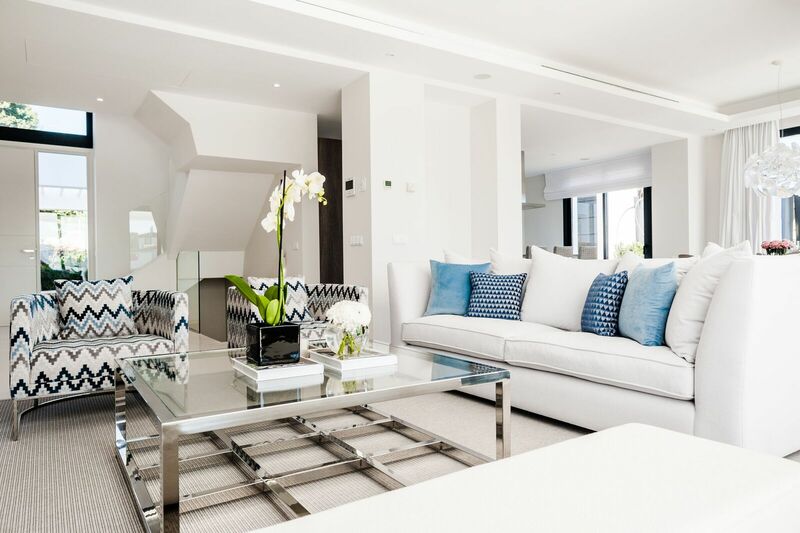 Dependent on the style and budget of our clients, we work with a number of interior designers in Marbella that we can recommend for assistance. Whether you are looking for an affordable furniture package or a high-end property makeover, we can offer you guidance on interior design, however big or small the job may be. 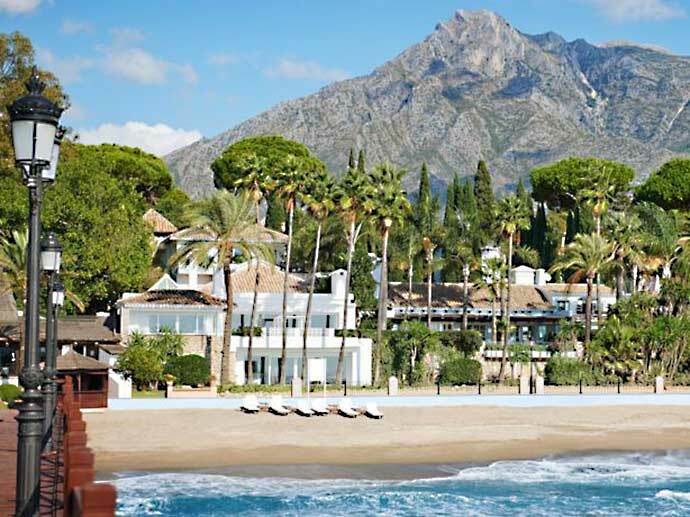 It is important for us that your development here in Marbella looks and feel just right, and we will help you achieve exactly that. When developing property in Marbella, most clients prefer to take advantage of an interior designer that assist throughout the process. Key is to involve the designer as early as possible in the process and in close cooperation with other actors in the project. Interior designers can assist on creating and implementing smarter and better solutions for your villa. Good designers possess the ability to bind a house, give it a whole feeling, and also seeing how to add some spark and fire, giving the villa the well known IT-factor. The interior designer will also handle orders, shipment, delivery and installation. Interior designers on the coast work with international brands and deliver projects at competitive prices. To get more information about interior design, please contact us here.